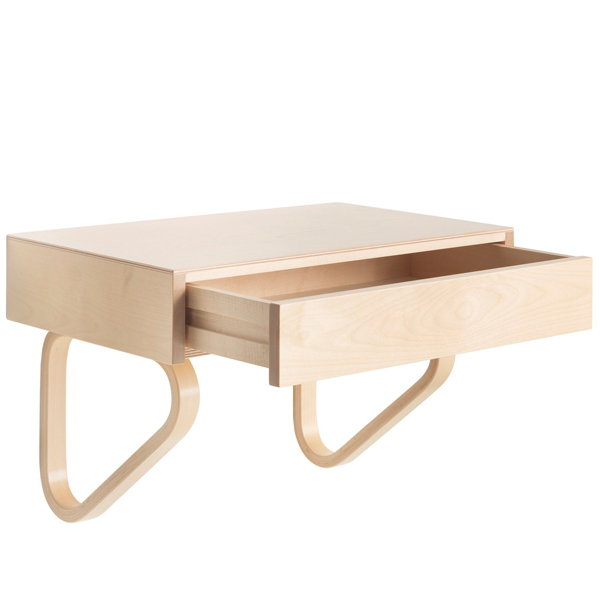 The Wall Drawer was designed by Alvar Aalto in 1947. 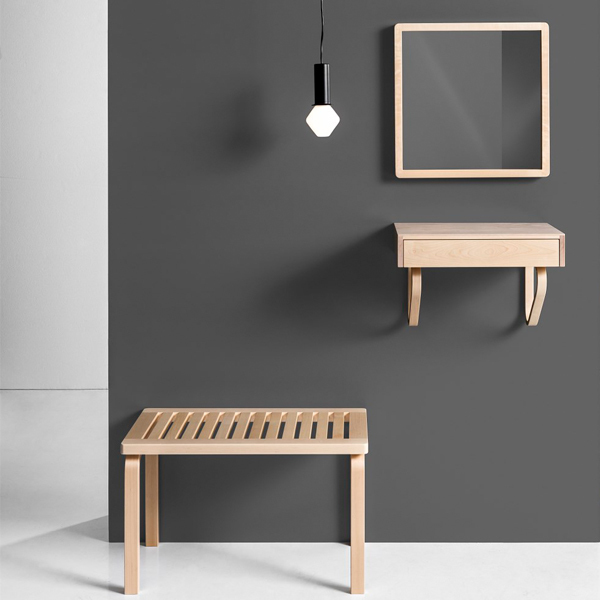 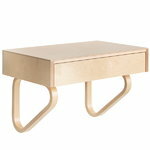 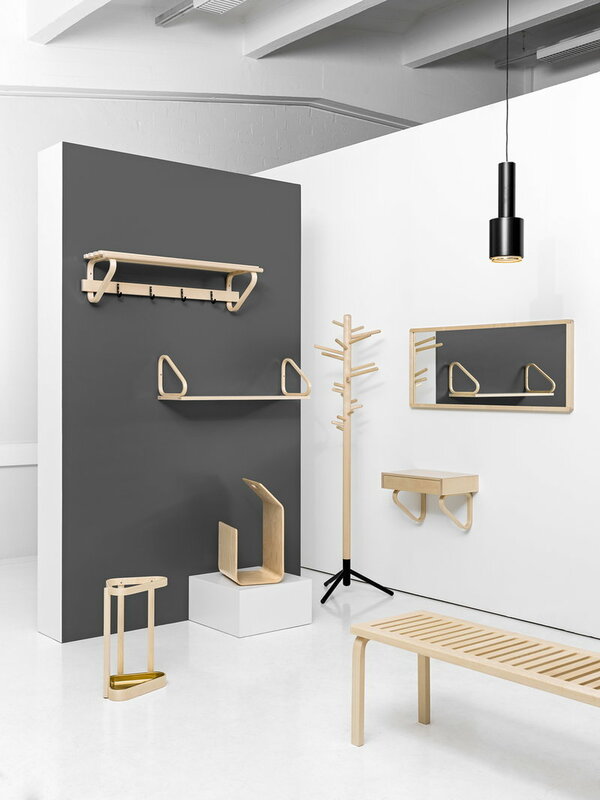 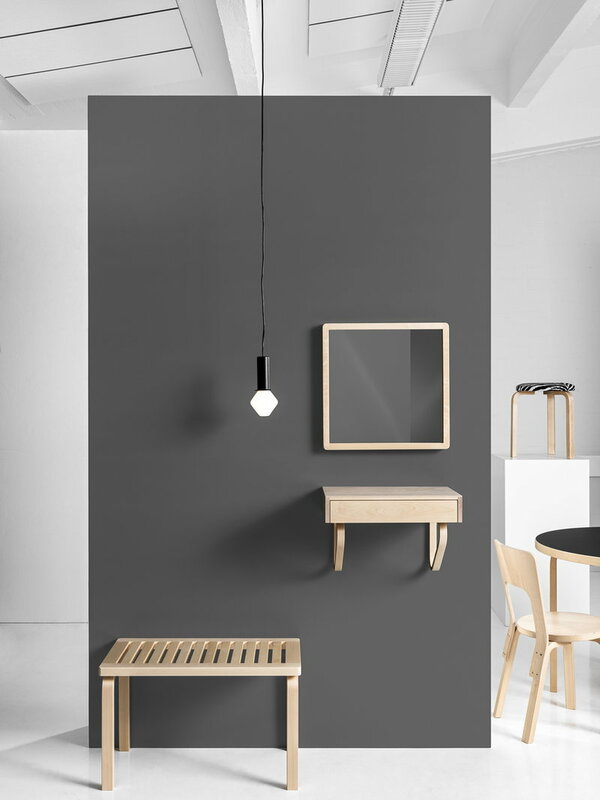 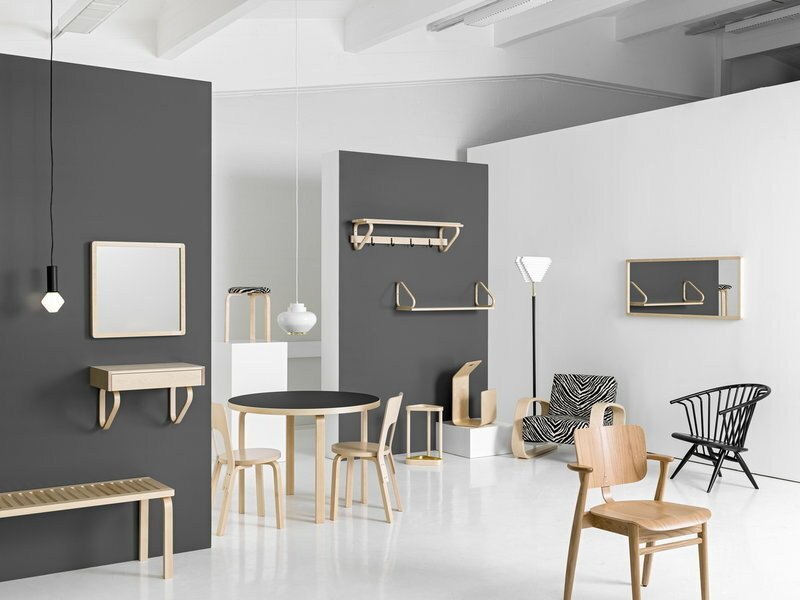 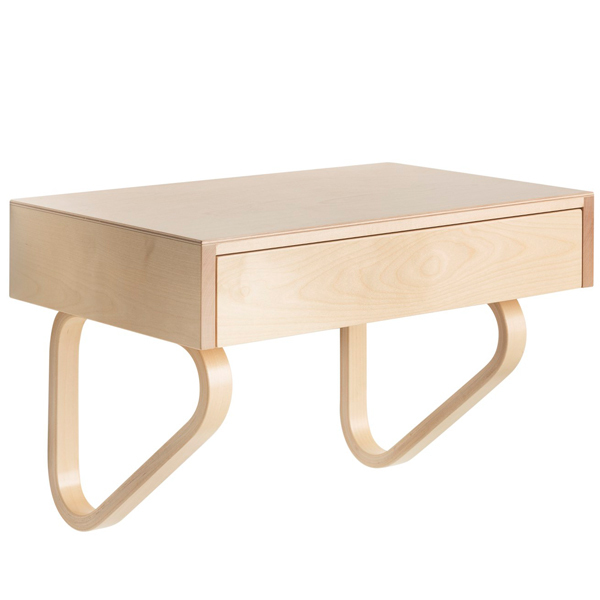 Its design reflects the iconic elements made famous by Artek. Made out of birch the wall drawer offers multiple usages – use it for example in the hallway or in the dining room.